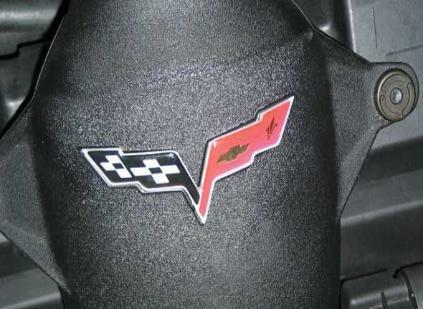 Give your C6 Corvette an aggressive new look with Corvette Mods' Air Bridge Logo Decals. This UV-protected self-adhesive logo is 4.76" X 1.77" (it is the same size as the logo found on 2005+ Engine Air Bridges for LS2, LS3 & LS7). 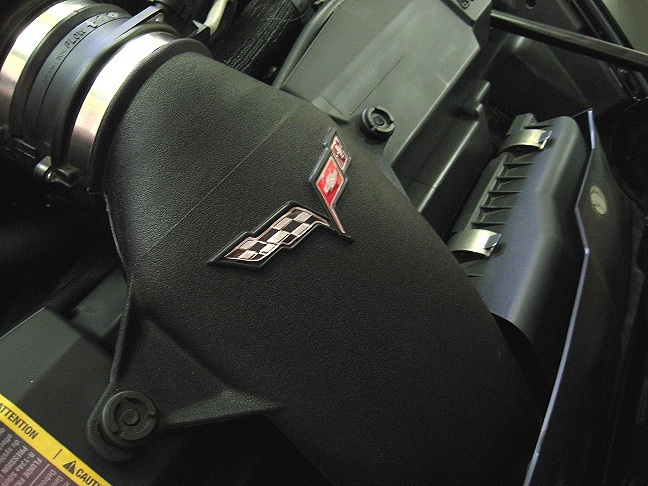 It can be easily applied anywhere on your corvette's interior or exterior. This decal is 3-dimensional and made of clear & flexible polyurethane material designed to dent and rebound instead of scratching. Each decal has a Silver border and will fit 2005-2013 Corvettes.